Menstrual Hygiene ... Periods ... Ssshhhh ... one thing a girl can have every month but can never talk about in her entire life .. neither she can buy her napkins without getting the looks from everybody in the store ....well thanks to our society . This post was not easy to write .. i hesitated ... gave it a second , third and fourth thought ... then the mother inside me took ever .. enough is enough .. lets break the Taboo. I remember my Mother , sister , my female cousins and friends being so shy( RELUCTANT) to answer many questions raised my young growing mind about " AUNT FLU " ( cause using the word Menstruation/PERIODS was totally not acceptable) ... i was hushed , forced not to talk about one very important part of my life .. i believe you all have been there ... All i got was my monthly delivery of sanitary napkins tightly and securely packed in many layers along with the groceries for the house. Time passed , i became a banker ...only female employee in my department at American Express Bank .. was confident enough to talk about anything , gve a professional presentations , drive a car independently ... But one thing I was still not confident to talk about was " Aunt Flu " . I believe that its time to change and break the taboo . Being a mom of a baby girl i want this society to be more acceptable and less judgmental . Lets teach or girls as well our boys .. they both need to understand that its Ok to talk about periods .. if we can have them we can talk about them ... without being hushed or shamed .. right ? 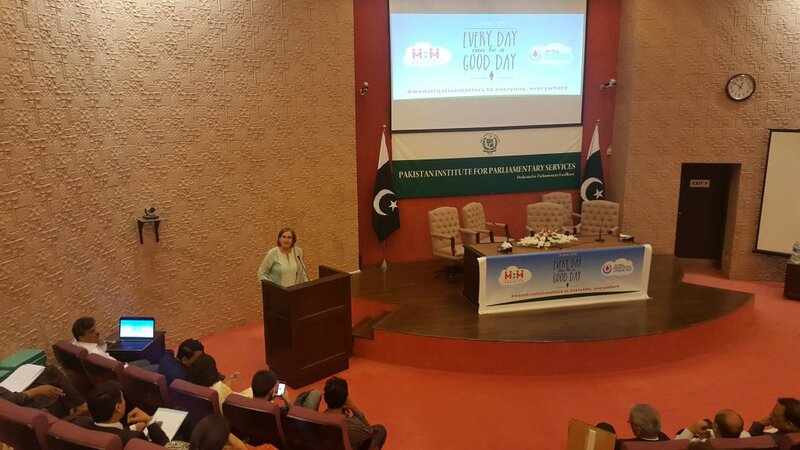 In this regards a great step is taken , Government and Humanitarian Partners highlighted the need for Proper Menstrual Hygiene Management in Pakistan on Menstrual Hygiene Day 2016. 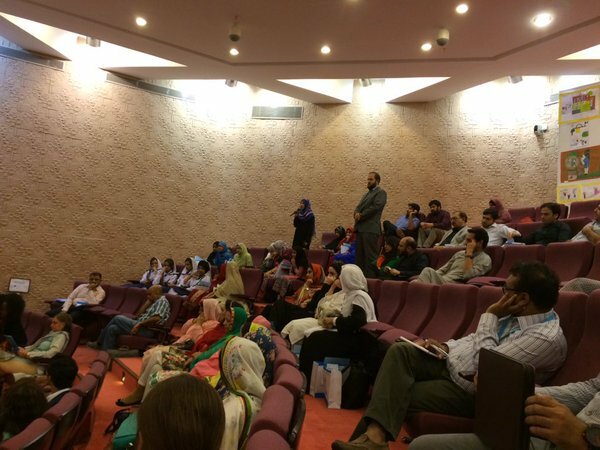 More than 100 representatives from government, international and national development organizations, civil society, along with a host of experts from across health, academia, media, donors, and youth convened at the Pakistan Institute of Parliamentary Services, in Islamabad, to commemorate the International ‘Menstrual Hygiene Day 2016 in Islamabad on 26th May, 2016. Panelists included government representatives from across the country delving into much needed solutions to tackle the taboo and associated problems that females especially young adolescent girls face. The event was organized by the MHM Working Group, a coalition of humanitarian organizations working to champion menstrual hygiene rights in Pakistan. The Chief Guest for the event, Hon. Romina Khurshid Alam, MNA, acknowledged the efforts of MHM . she revealed that the government is very actively engaged in not only addressing gender based issues but also focusing on improved health, education and facilities. Suggestions were approved to update the curriculum in school and special projects also being rolled out across the country." UNICEF representative, Angela Kearney underscored the serious consequences of lack of proper hygiene management facilities on young girls. 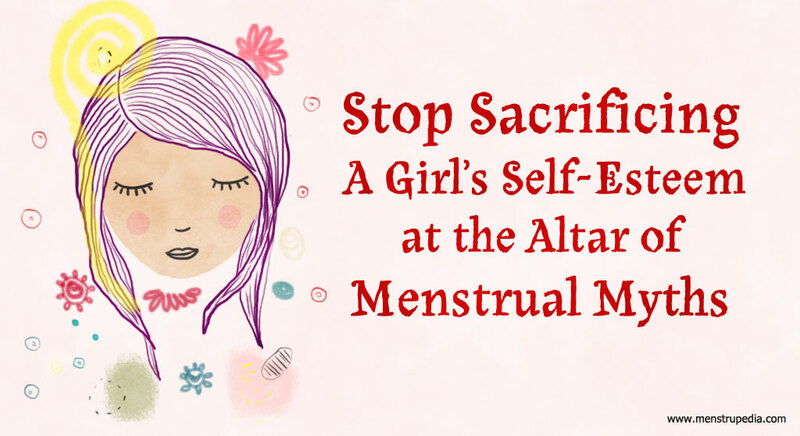 “It is unfortunate and unacceptable that the management of menstruation continues to present significant challenges for women especially in lower income settings. Adolescent girls bare most of this brunt as they lack the knowledge and services to manage menstruation which in turn affects their learning experiences. Research shows that marginalized girls can miss up to two to four consecutive days of schools every four weeks due to their periods. This of course has serious implications on their learning,” she said. The core objective of the event was to promote sharing and learning of experiences from various interventions being conducted across the country and at the same time engage government to take a more proactive stand to implement policies and fund MHM in Pakistan. The discussions will culminate in policy recommendations for relevant ministries in Pakistan to support necessary actions to improve the status of MHM in the country. 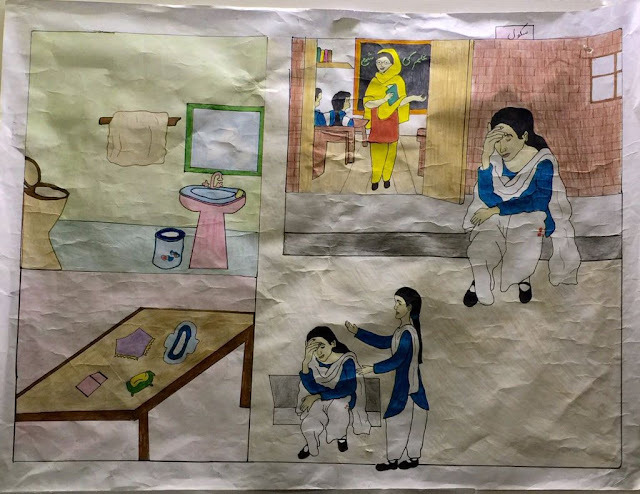 The Menstrual Hygiene Management (MHM) Working Group is a coalition of humanitarian organisations working to champion Menstrual Hygiene rights in Pakistan. It is anchored on a vision to create a society where girls/women can manage their specific water, sanitation, and hygiene (WASH) needs, with special focus on menstruation, with safety, dignity, privacy and pride. It comprises of MOCC, UNICEF, UN-Habitat, WaterAid, MuslimAid, Plan International, PIEDAR, Save the Children, IRC, Hands, IRSP, RSPN, Agahe, NRSP, AHKMT, WSSCC, and UNGEI. Its good to see that finally somebody broke the silence . Its good to see that people , media and everybody is helping to raise the awareness .I really hope that MHM starts it from the root level . By conducting awareness programs at different schools and even by teaching the mothers at community meetings . 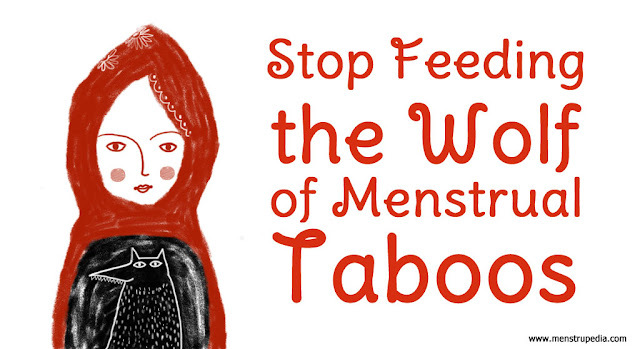 Together we can break the taboo . I think it's good to see initiatives like this one get off the ground. Here in the Netherlands we are quite well-informed, but the taboo is ever-present still. While reading this post I was immediately reminded of three separate occasions when my friends and I couldn't or wouldn't openly talk about menstruation. One of my friends started her period in gym class and went around asking if other girls had brought their 'stuff' (and by doing so I thought she was asking for drugs), because she was too embarrassed to ask for a tampon or pad, in a room full of girls! I can't even imagine what the situation is like in Pakistan, but I think that the way even 'open-minded' western people don't talk about it or use euphemisms and code words already syas enough: something has to be done.